With the Vivo V7+’s successful launch, Vivo and smartphones all over are anticipating the brand’s newest offering to go public in a few days. 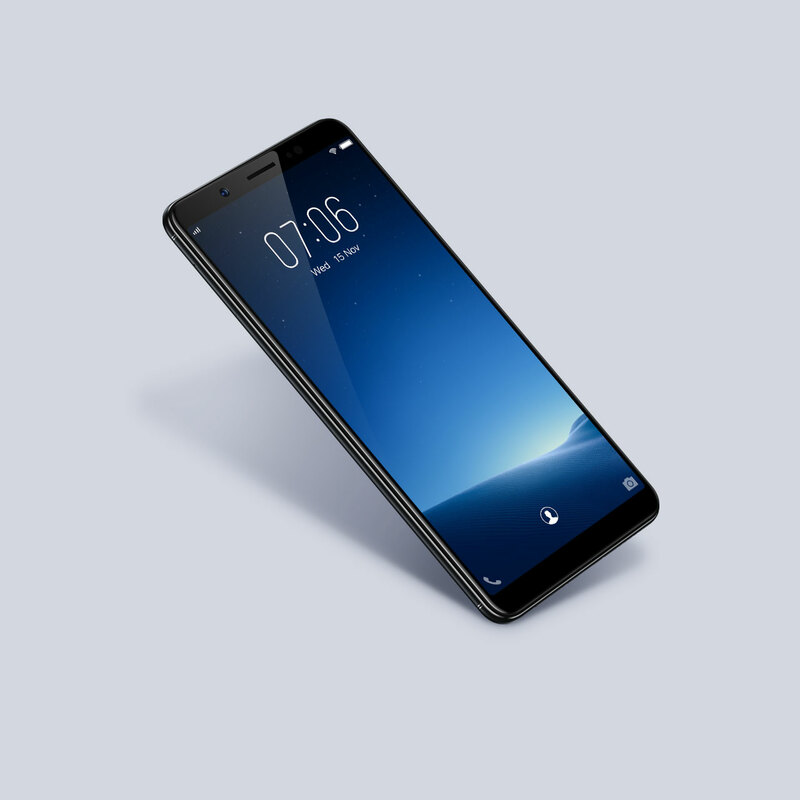 Vivo, a young leading global smartphone brand known for its known for its commitment in bringing advanced technology and stylish products to consumers, is thrilled to share that the newest offering in the brand’s line-up of top-of-the-line smartphones will finally be unveiled. 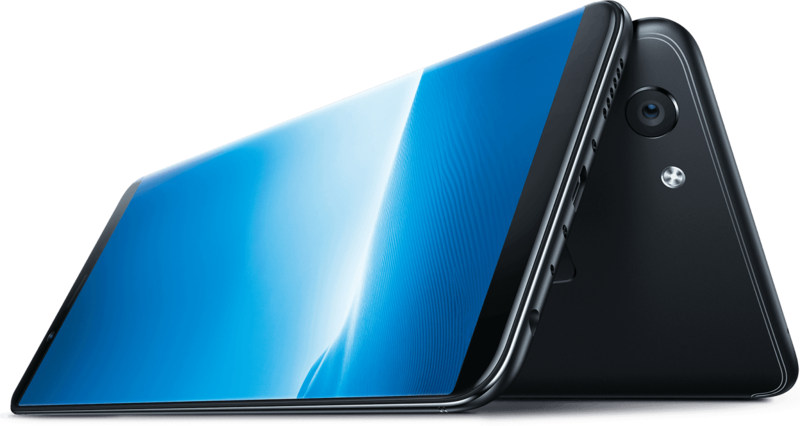 The Vivo V7 is the newest addition to the V series and promises to be a powerful shooter with a all screen display. 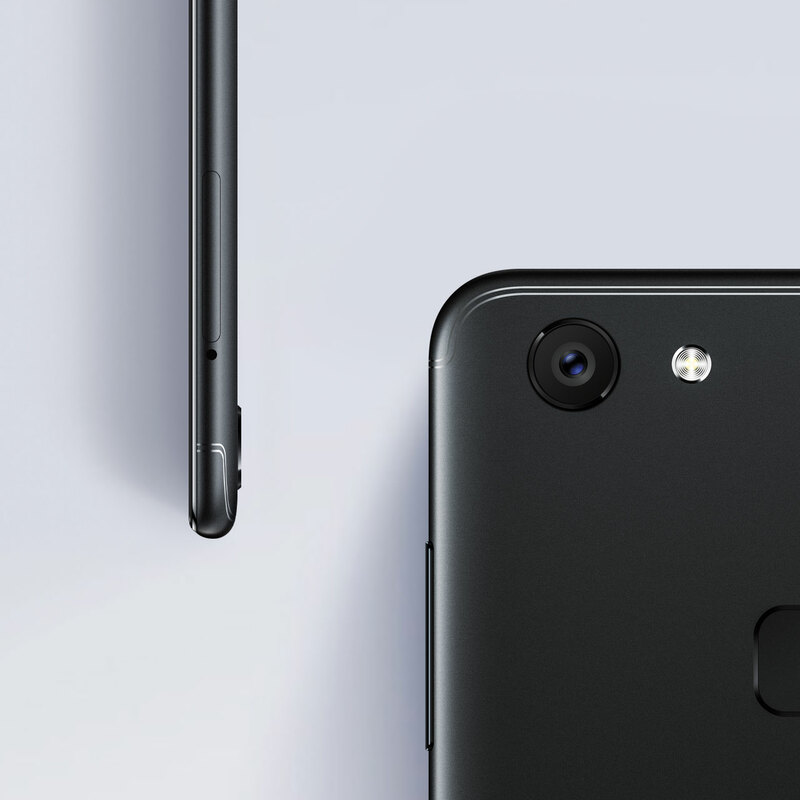 Equipped with advanced technology including Vivo’s fingerprint 24MP front-facing camera, this phone is known for its exceptional photography features, screen quality and the overall product design. Much like its predecessor, the V7+, the V7 features a bezel-less all-screen display. 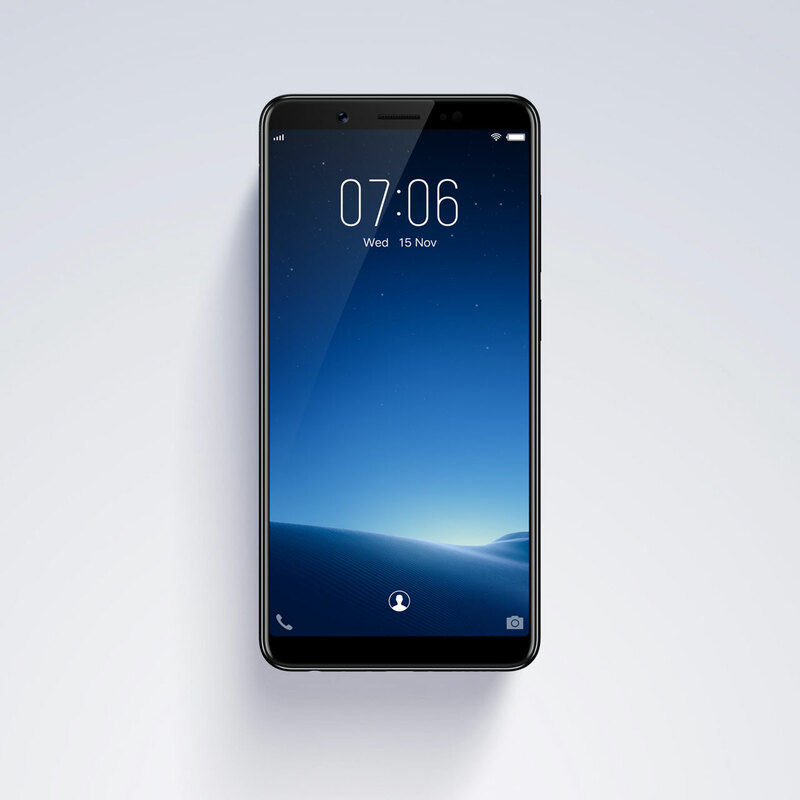 The V7’s 5.7-inch all screen display which offers 12.5% more visual display area compared to traditional 16:9 screens let users show off their individuality and enable self-expression on a clear and big screen. Vivo will launch the V7 on November 18 at a surprises-and-activity-packed event featuring the brand’s hottest influencers. The V7 will be available just in time for the holiday season. Be there with the live performances of the VIVO Celebrities. Young Achievers has "No To Time To Wait"
Vivo V7 is a Perfect Travel Buddy!